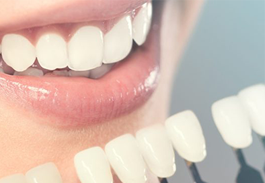 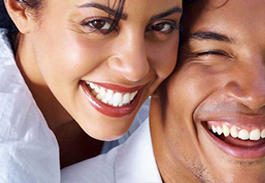 Dental veneers are made individually for each patient to resemble one’s natural teeth. 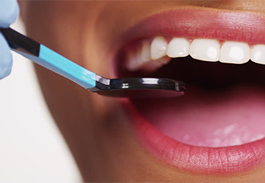 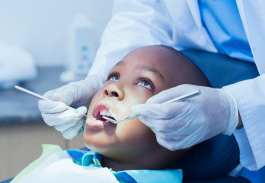 ranging from crooked teeth, to cracked or damaged enamel to noticeable gaps between two teeth. 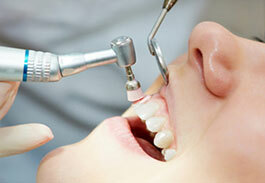 The dentist applies the veneer to the front of each tooth using a dental adhesive. 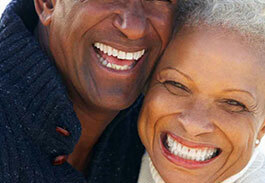 Tooth reshaping removes parts of the enamel to improve the appearance of the tooth. 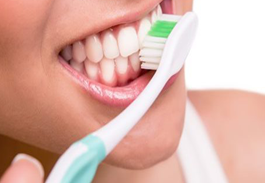 It may be used to correct a small chip, or to alter the length, shape or position of teeth, as well as when there is tooth size discrepancy, it can be used to correct crooked or excessively long teeth. 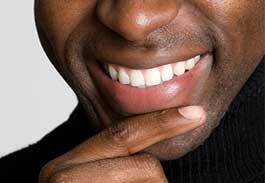 The removed enamel is irreplaceable, and may sometimes expose dentin.